Princess Juliana International Airport is located on the Caribbean island of Saint Martin divided between France and Netherlands. 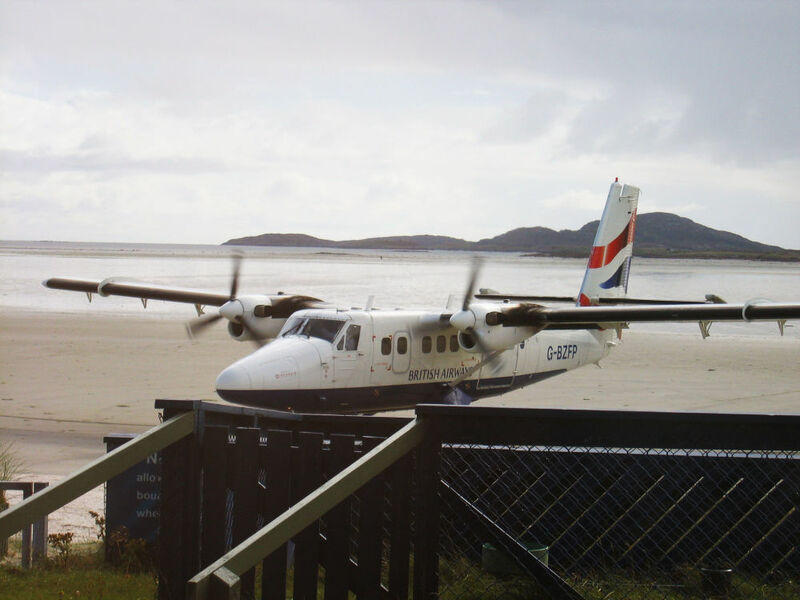 It is not equipped with an automatic landing system, which is why pilots have to land planes manually. 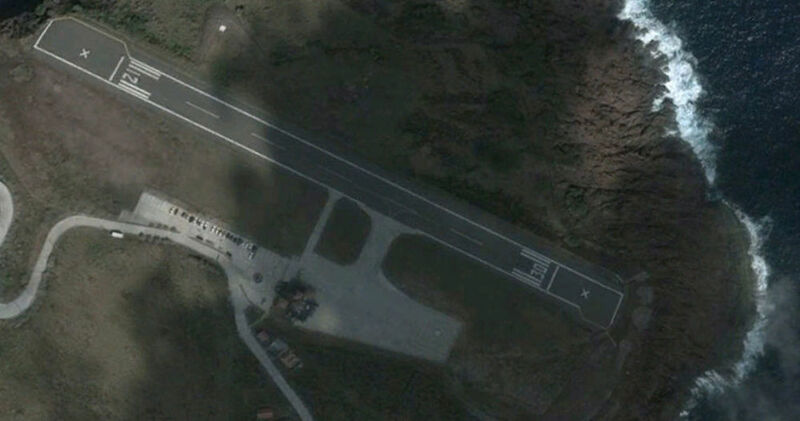 In addition, the airport runway is very short – its length is 2,130 meters. Therefore, very low-altitude flyover landing approaches (right over the holidaymakers’ heads on Maho Beach) is a common thing here. 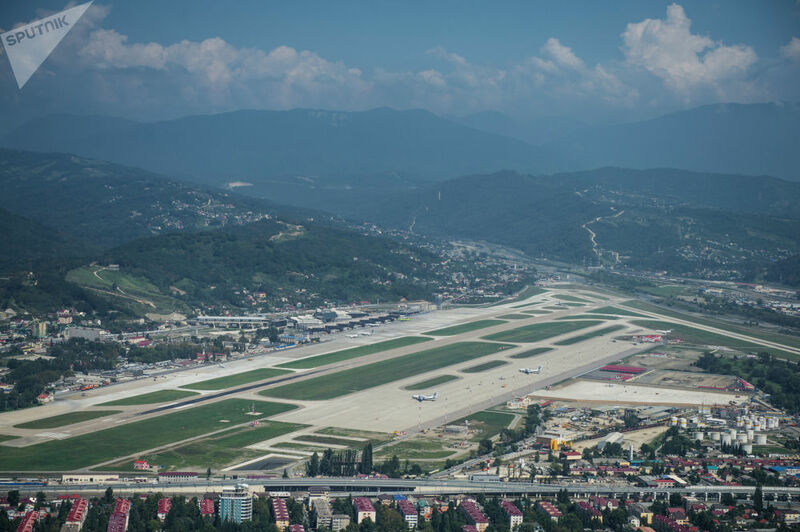 There are tens of thousands of airports operating in different countries across the world, and this number is growing continuously. Find out about the oddest of them in Sputnik’s photo gallery. 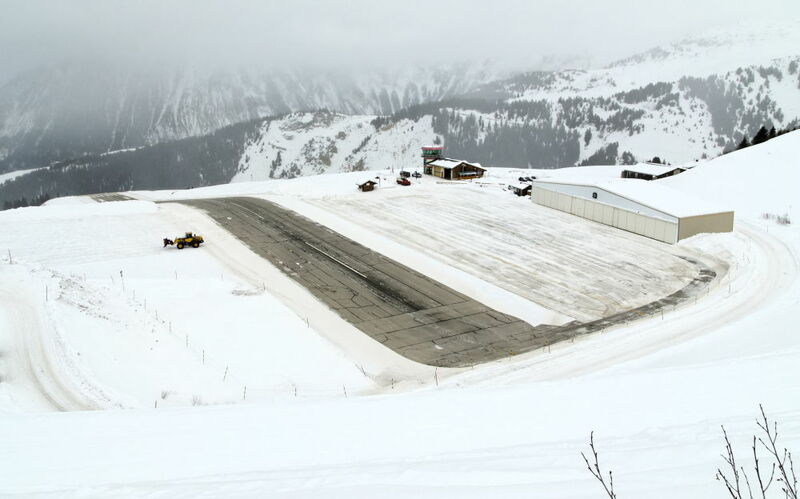 From the Caribbean to the Himalayas, here are some of the strangest airports around the world. 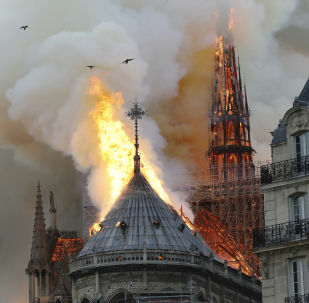 A massive fire broke out at Notre Dame late on Monday evening, causing the collapse of the cathedral's spire and two-thirds of its roof. The conflagration was only fully extinguished on Tuesday morning. On 13 April, Siberia's largest ski resort, Sheregesh, in the Kemerovo Oblast, witnessed an outstanding record-setting descent from the snowy mountains with participants of the event wearing bikinis and other swimwear typically worn only on sunny beaches. A massive fire broke out at Notre Dame on Monday, with French President Emmanuel Macron describing the incident as a "terrible tragedy." 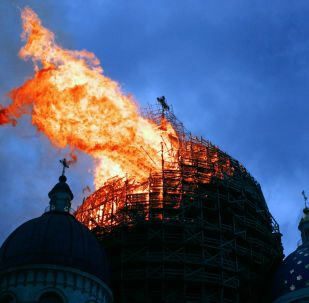 The spire of the 850-year-old cathedral collapsed, and the beams of the roof were engulfed in flames. About 400 firefighters were involved in extinguishing the fire.